In February 2014 The Old Brighton Grammarians soccer club was relaunched as the East Brighton United FC. The reason for the change was to open up the club to a wider playing audience and broader soccer community in Bayside. You do not have to be an Old Boy of the School to play in the team. There is still a strong affiliation with the School and the team continues to keep the same colours. The coach is Billy Tsiakos who used to head state team Bentleigh Greens Under 21s and played for years at South Melbourne in the former national league. 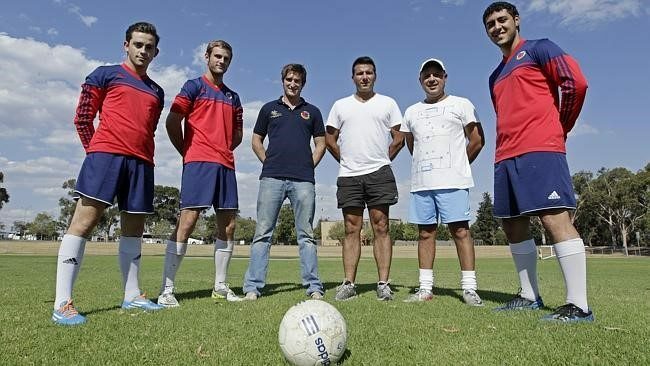 Training is held at their home base of Dendy Park, Brighton on Tuesday and Thursday nights.